Commodity prices are rising and new projects are being approved around the world as energy majors, having driven down costs, begin to invest some of their cash stockpiles, writes David Kershaw. Commodity prices strengthened in the first quarter of 2018, supported by both demand growth and restricted supply. The outlook painted by the World Bank’s latest Commodity Markets Outlook sees oil prices rising by 22 percent, from an average of USD53 in 2017 to USD65 per barrel in 2018 through to 2019. Global demand and continued production restraint by OPEC and non-OPEC producers should serve to prop up prices. Higher oil prices are expected to eventually feed into higher natural gas prices, which the World Bank expects to increase by 8 percent in 2018. Coal prices will continue to decline to an average USD85 per tonne in 2018, as energy demand shifts towards cleaner energy sources. Rising oil prices and limited supply are telltale indicators that the energy majors will reach into their pockets and start investing in new exploration and production (E&P) activities. Offshore suppliers have been busy in recent years streamlining operations and reducing their cost base. The current tailwind in the oil market is likely to propel 100 new offshore projects to be sanctioned in 2018, with a value of approximately USD100 billion, according to Rystad Energy. This compares with only 60 projects in 2017 and below 40 in 2016. 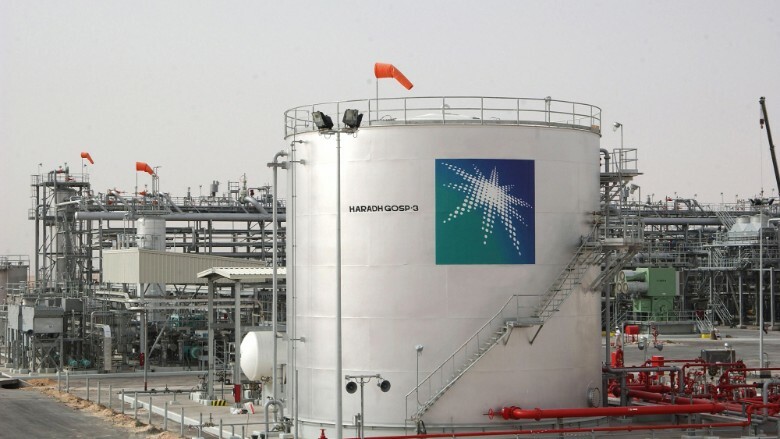 “Not only are the suppliers charging less for their services, they have also improved the efficiencies of their operations, thus shortening lead times from project sanctioning to first oil. 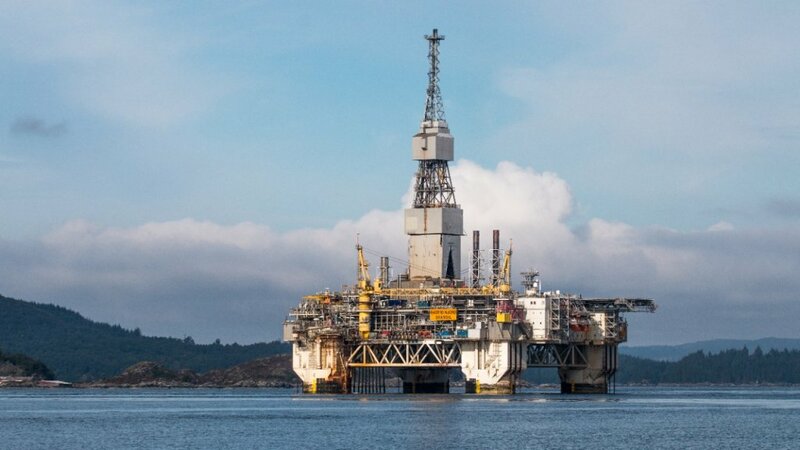 As an example, the time required to drill and complete a well has fallen by 30 percent in the North Sea, the Gulf of Mexico and Brazil over the past four years,” Martinsen added. Rystad forecasts that about 30 project approvals would come through in Asia this year, including Pegaga in Malaysia and D6 in India. Some 30 projects could come online in Europe, including Neptune Deep in Romania and the already sanctioned Penguins redevelopment in the UK. Africa should approve nearly 20 projects, including Zinia 2. A similar number is predicted in the Americas, where major schemes like Vito and Mero 2 are maturing. prices, we see a very small risk of these projects not materialising,” Martinsen said. However, Wood Mackenzie’s second annual State of the Upstream Industry survey, published in April, states that financial health rather than growth remains the priority for upstream oil and gas companies, with low-risk growth still preferred by the sector. Wood Mackenzie did suggest that asset mergers and acquisitions (M&A), as well as frontier exploration, are more attractive options this year than in 2017. CapProCon a weekly e-newsletter detailing contract awards and developments in the oil and gas, power generation, mining, civil and industrial infrastructure sectors. To learn more, click here.